Montluc Diamond Jewellery | Breathtaking sparkle. Breathtaking value. You don’t always get what you pay for. Montluc offers brilliant women beautifully crafted jewellery showcasing the very best diamonds in the world. So far so good…until you see the price. This is where it starts to get interesting. Because the value we offer is as breathtaking as the sparkle. In fact, you would typically expect to pay twice the amount and more for the same levels of quality elsewhere. Too good to be true? Should you be suspicious? Cynical? Not when you discover how we do it. First of all there are no eye-watering markups. It’s no secret that when you buy from certain luxury brands, you’re paying as much for the cachet of the name as for anything else. Then there’s the way we do business. Montluc is a contemporary luxury brand for the modern era. We offer our collection directly to you online, which means you aren’t contributing to any glitzy showrooms. Nor are you subsidising long-term leases on the kind of streets you try to buy when (or if) you play Monopoly. And before we forget, it also means there is no room for the infamous middlemen and their cut. Every single piece of Montluc diamond jewellery is crafted in our workshop near Antwerp using our own, industry-leading production technology. This not only allows unimaginable levels of precision far beyond the reach of the human hand, but does so far more efficiently – again helping to keep costs to a minimum. So no, our value isn’t too good to be true. It is simply the result of blending traditional craftsmanship, cutting edge technology and a beautifully streamlined process. This is the world of diamond jewellery the way it should be – the way you should enjoy it. More beauty, more quality, more value? What a brilliant idea. 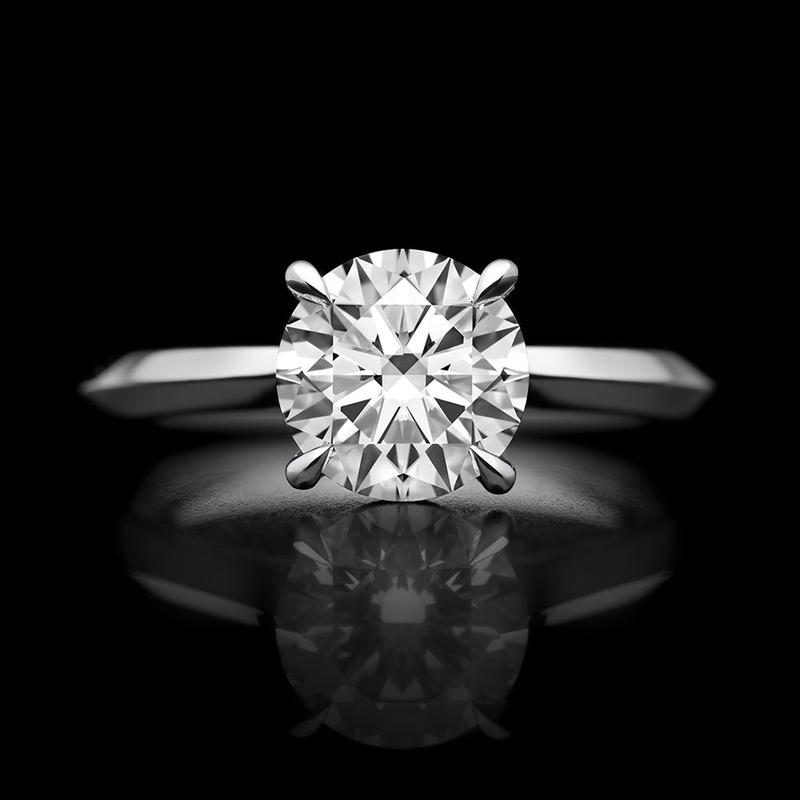 In 1960, the average per carat diamond price was $2,700. By 2015, that figure had risen tenfold and more to $29,650. As the demand for natural diamonds rises, known global diamond reserves just can’t keep up. In fact, forecasts project a shortfall of some 278 million carats by 2050, making it highly likely that the price per carat will continue to increase. Synthetic diamonds offer one potential way to make up this shortfall. Yet in spite of steady production, and costs 30-40 percent below those of natural diamonds, many of you remain unwilling to exchange the real thing for a lab grown alternative.